Frankie Vazquez was born on January 6, 1958, in Salinas, Puerto Rico. From six months to twelve years old, he lived with his parents in New York, after growing in Guayama (PR), where his father had a restaurant. His father gives him his first conga at the age of 10 years, and another two years later, allowing the child to practice the rhythm of the disks of his mother: El Gran Combo, Cortijo and Eddie Palmieri. His parents helped him to create his own band at the age of 16 years: (Los Generales) where he played congas. 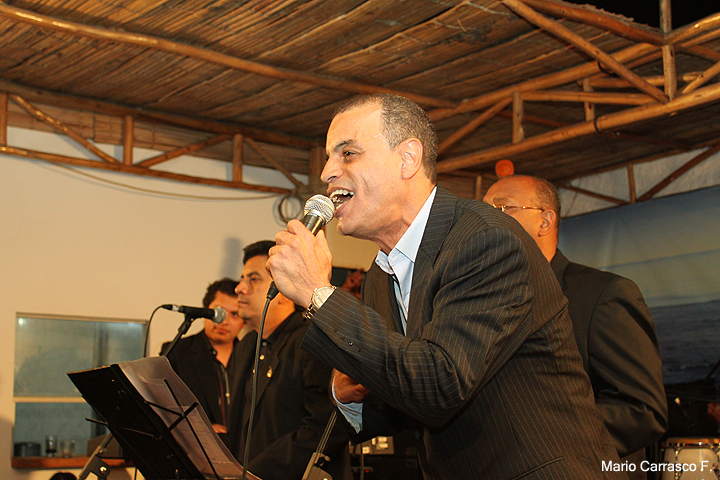 The band performed concerts in the restaurant for his father. Suddenly replacing the singer of the band, he then dedicated to singing, without forgetting the drums. At 17 years, he participates in three orchestras: then appointed his own band “The Soul Latina,” The University’s Orchestra and The Orchestra of an “elder” conductor guitar teacher of (seventy-years). This taught the typical rhythms:(bombas), (plenas), (aguinaldos),and (le-lo-lais). 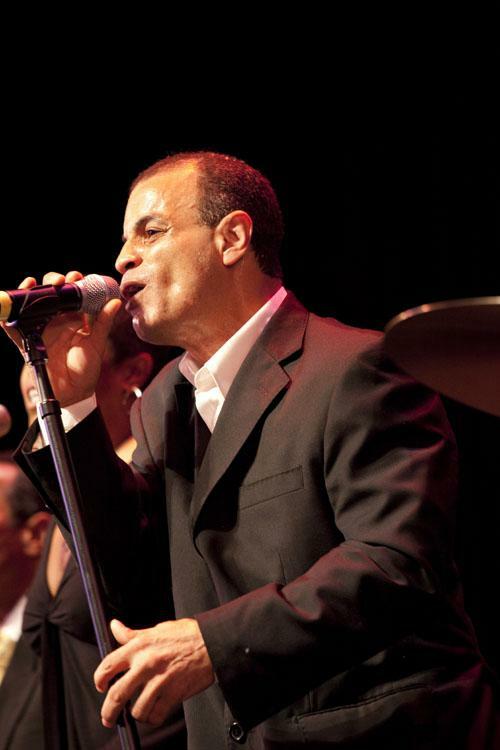 In 1976, becomes a member of an orchestra where professional musicians as his cousin Miguel Pollo (Del Gran Combo). Passionate fan of Hector Lavoe, Ismael Miranda, Ismael Rivera, Pete “El Conde” Rodriguez, Ismael Quintana, says he knows by heart all there albums. So the singer was nicknamed “Juke Box” because he can sing any song from beginning to end. In others, David Sanchez and Frankie is singing in the chorus. Both are grateful to the “credits” for having contributed to the soneos. This album is wonderful, no song disappointments, contrary there is a communicative power of the first to the last song. “Fuego 77” was a gang of youths who had about 20 years.